Congratulations, now you are engaged and your wedding is just 12 months away! A year can go quickly and there are certain milestones to reach along your planning journey, so below is a month-by-month guide of what needs to be done and when. Aim to meet each target along the way and, if possible, get ahead – good organisation makes for a relaxed wedding experience. 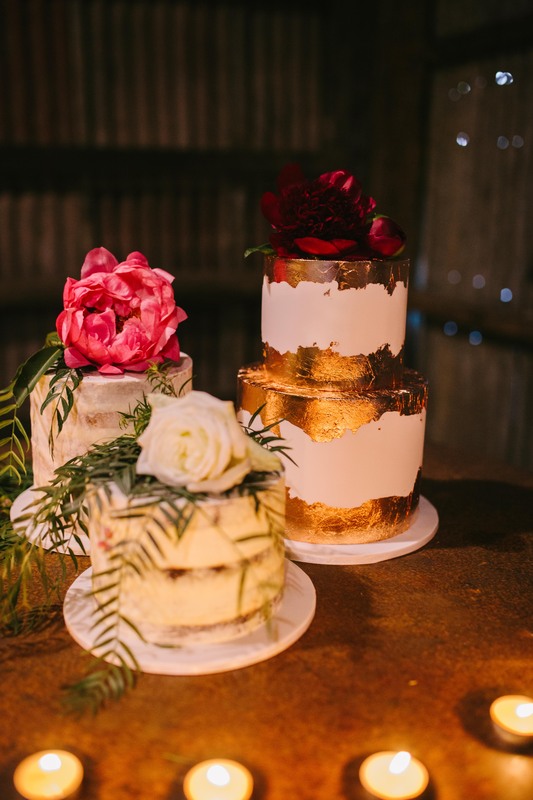 Find inspiration for the styling/theme of the wedding. Draw up a budget of how much you want to spend. 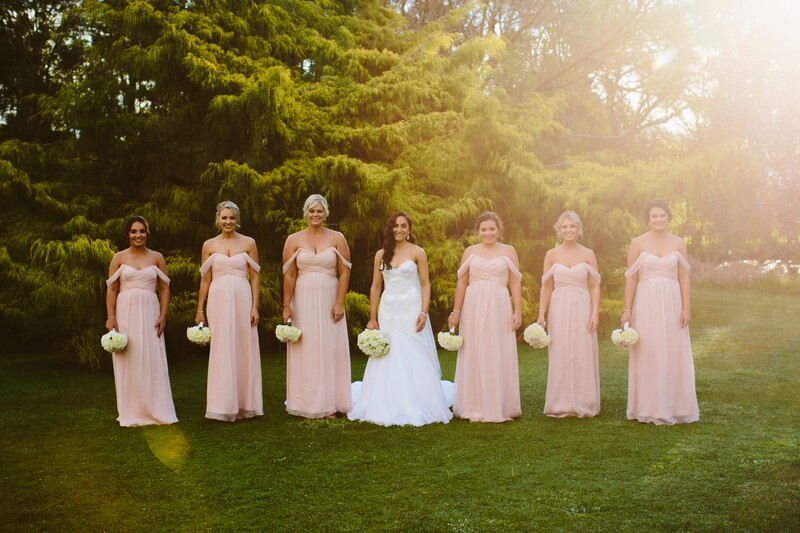 Ask friends or relatives to be in the wedding party, such as bridesmaids and groomsmen, flower girls and page boys, ceremony poem or prayer readers. 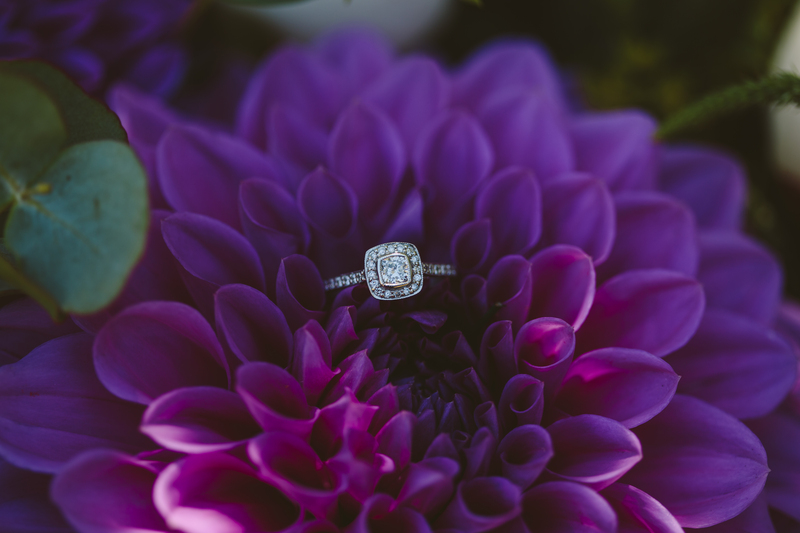 Pick a wedding date and time: select several options then check these with your venues, celebrant and important guests. 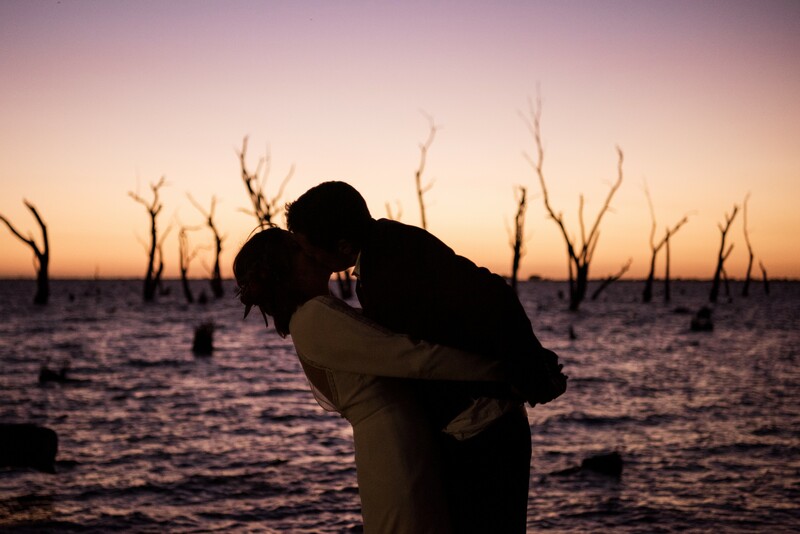 Then book in the wedding ceremony venue, reception venue and celebrant. Delegate tasks: you can either plan the wedding yourselves, pay a wedding planner to do it, or delegate some tasks to loved ones you trust. Do the guest list as early as possible, as many bookings relate to this. Start researching and trying on wedding dress options – and purchase or order in as soon as possible. 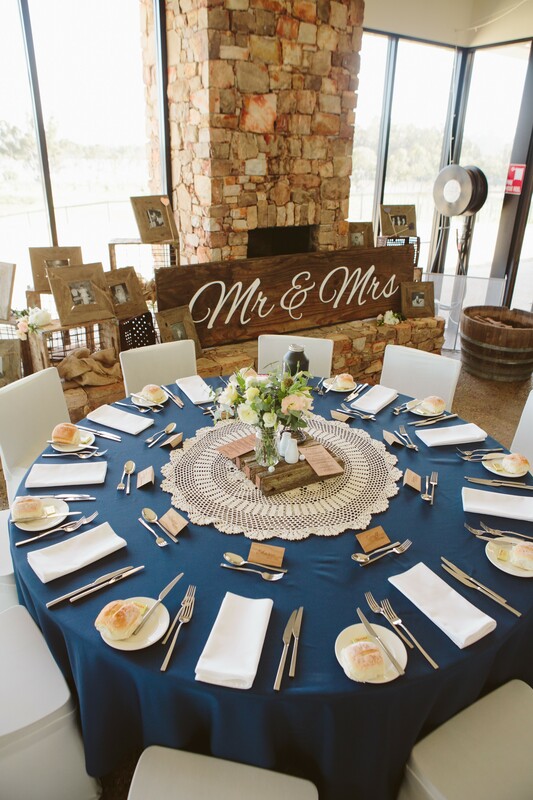 Plan the reception food/choose from menus and book in the caterer. Plan the styling of your wedding - and either start collecting what items you need, or pay a decorator to co-ordinate this. Make an order to the florist for the bouquets, boutonnieres, flowers for close family to wear and flowers for the venues. Book in the photographer and videographer. Register for gifts at your favourite department store – ideally one with an online ordering capacity for out-of-town guests. Book in rental companies if you need to rent anything for the ceremony or reception, such as decorations, chairs, tables, tents, sound equipment. If an engagement party is intended, plan this for the first few months after the engagement. Consider registering for gifts or putting gift suggestions (such as cash towards the honeymoon) on the invitation. Send save-the-date cards, and specify whether children will or will not be invited. 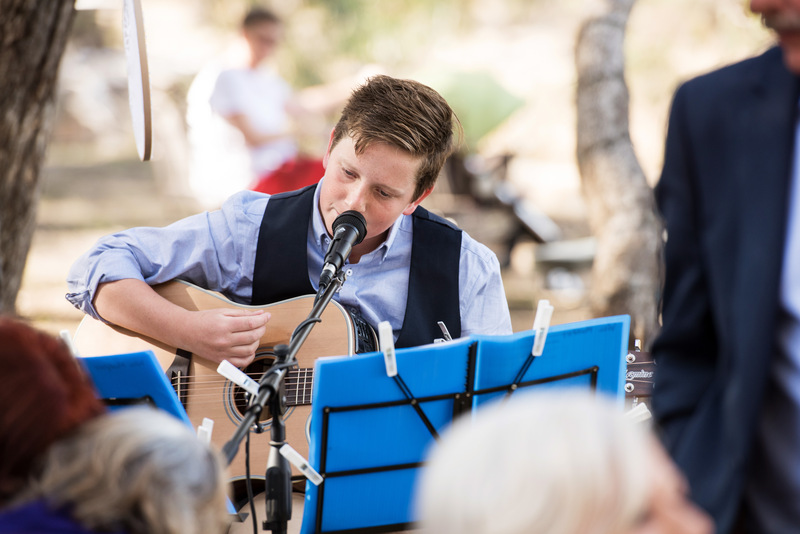 Book the ceremony entertainment (such as musicians or a DJ). Buy the bridesmaid dresses and buy or advise them on which type of shoes to source. Design and order the invitations and place settings at the same time, to save money with a bundle deal. Buy or organise to rent the suits for the groom and groomsmen, and don’t forget the shoes. Buy any under-garments for the wedding dress before the final fitting, to ensure a streamlined look. Buy jewellery. Start having dance lessons now for the formal dances. Plan the wedding cake and book in the cake maker. 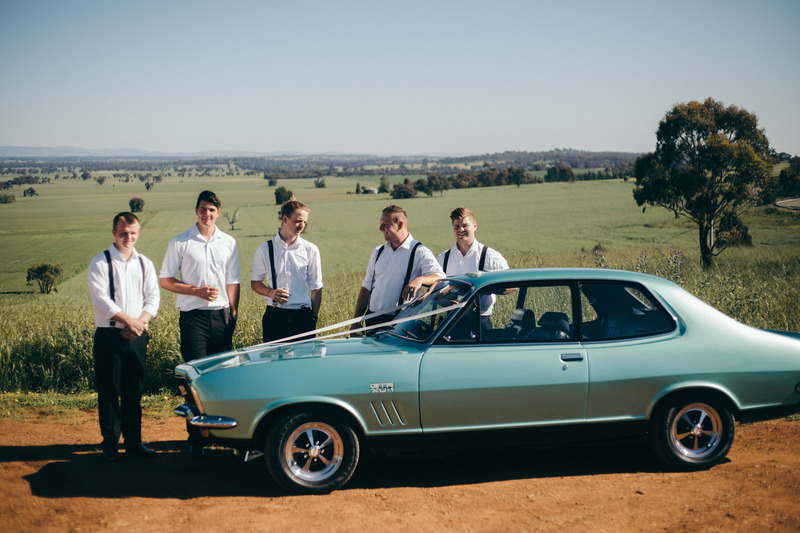 Hire wedding day transport, such as limousines, vintage or other specialty vehicles. 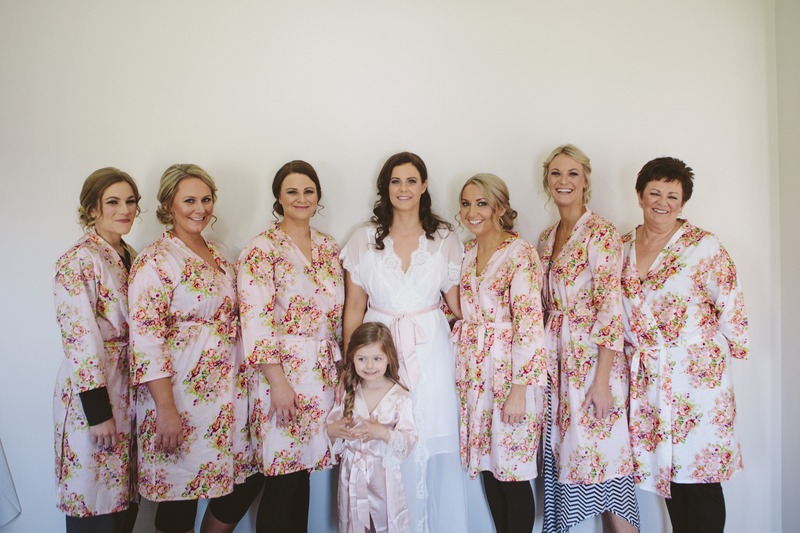 Book the hair and makeup artists for the whole bridal party, and have a trial one or two months beforehand. Make bookings for the honeymoon, and renew passports if an overseas trip. Have the hen’s night and buck’s night. Purchase thank-you gifts for parents and the wedding party. Apply for a marriage licence (your celebrant should be able to help with this). 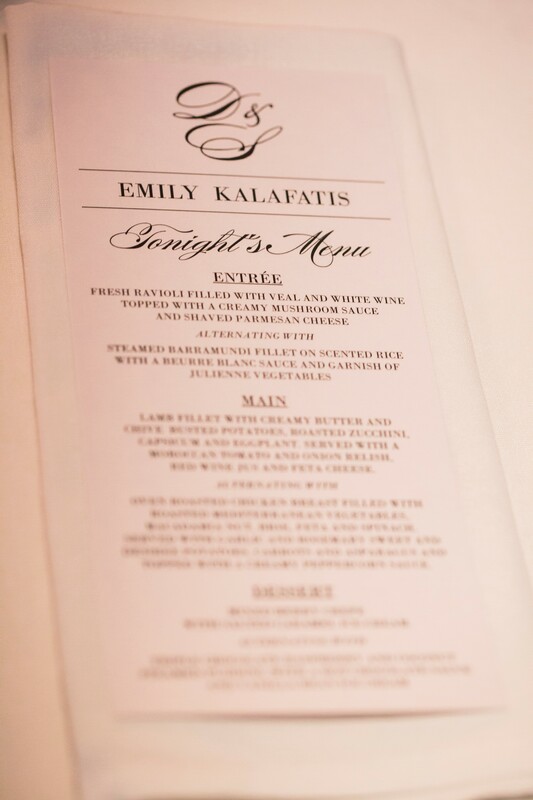 Do the final RSVP count and chase up any outstanding ones, then finalise catering numbers. Have the final wedding dress fitting, and bring the maid of honour along to learn how to bustle the dress. Have the dress pressed and store it neatly at home. 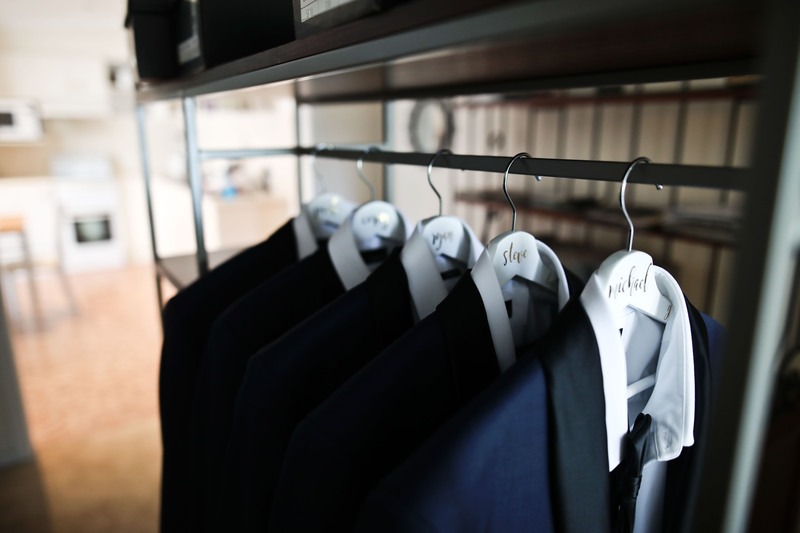 Ensure every item is purchased for the bridesmaid’s and groomsmen’s outfits, right down to the shoes, jewellery/cufflinks, undergarments and men’s socks. Call all key vendors to confirm arrangements, make payments, fill in any last-minute forms and submit required itineraries. 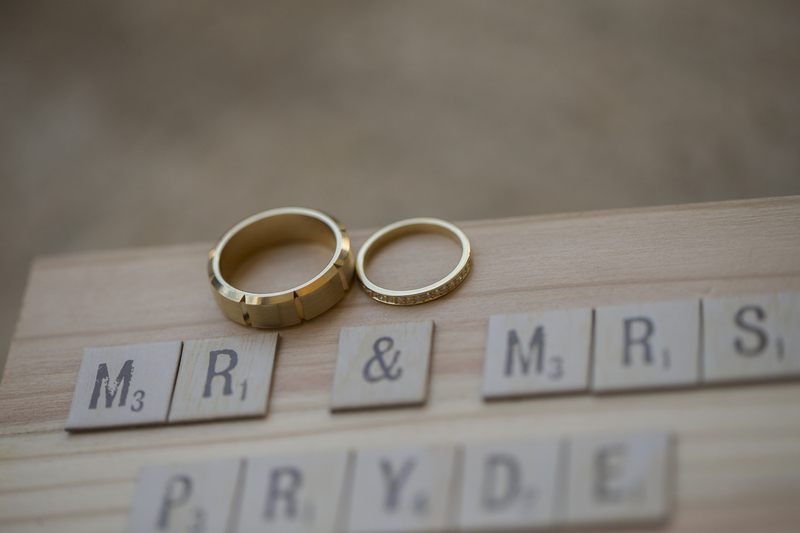 Make personalised itineraries for the wedding party members and any other key wedding vendors, including the day’s proceedings with times and a list of key contact numbers, and nominate a person responsible for each key area on the day so vendors know who to talk to in case of an emergency. Also, organise someone to return any hired items the day after the wedding. Make a wedding program to be handed out to guests on the day. 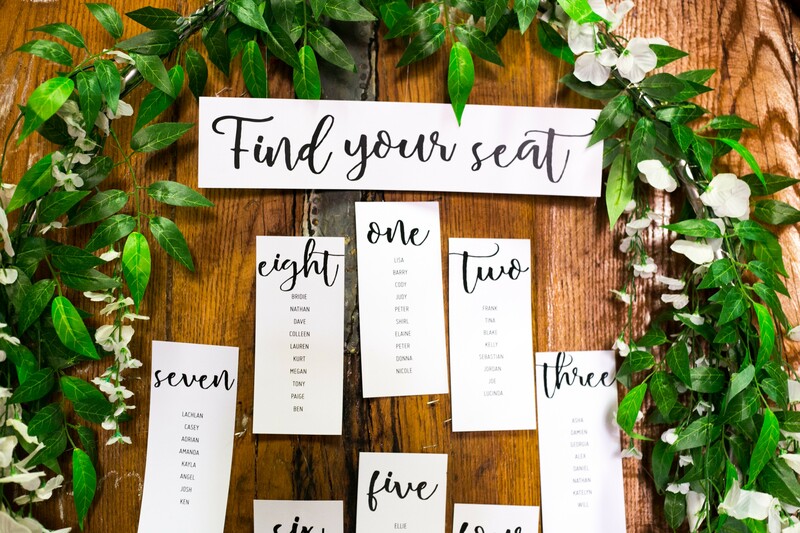 Do the reception seating chart and send to the wedding planner/decorator or related person. Give a list of essential photographs to the photographer, including any key family pics you want, to ensure you don’t miss out. Confirm a final song list with the DJ or musician, and the songs for important moments – such as the walk-in to the reception, the first dance, the father-daughter dance, and the exit song for the end of the night –and an indication as to what time these would occur. The bride should get a haircut and colour. •The groom and groomsmen should go for their final fitting and pick up their suits. •Call all wedding vendors to re-confirm arrangements, ask for any last-minute details they require and make any final payments. •The groom should get a hair-cut. Double check that the wedding dress is crinkle-free; if not, organise a last-minute press. 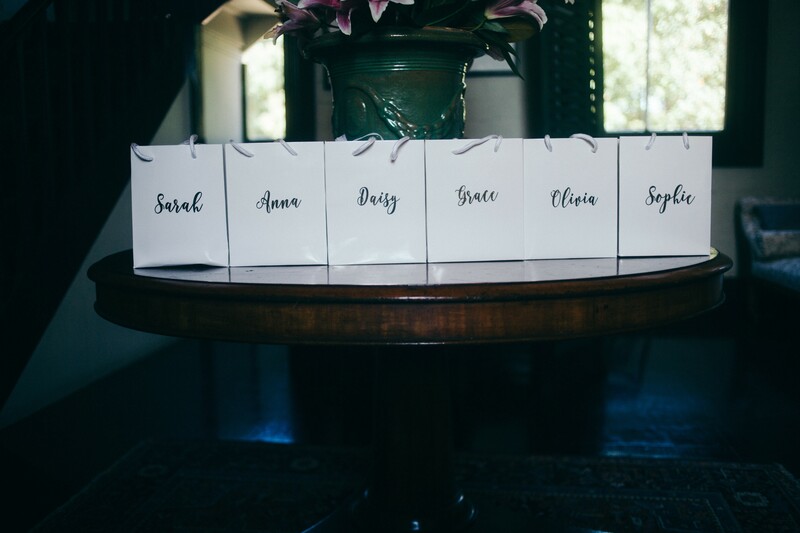 Drop off the place cards, table numbers, menus, decorations and bonbonnieres to the person responsible for the wedding/ceremony venue set-ups. Have any fake tan and manicure/pedicure appointments. 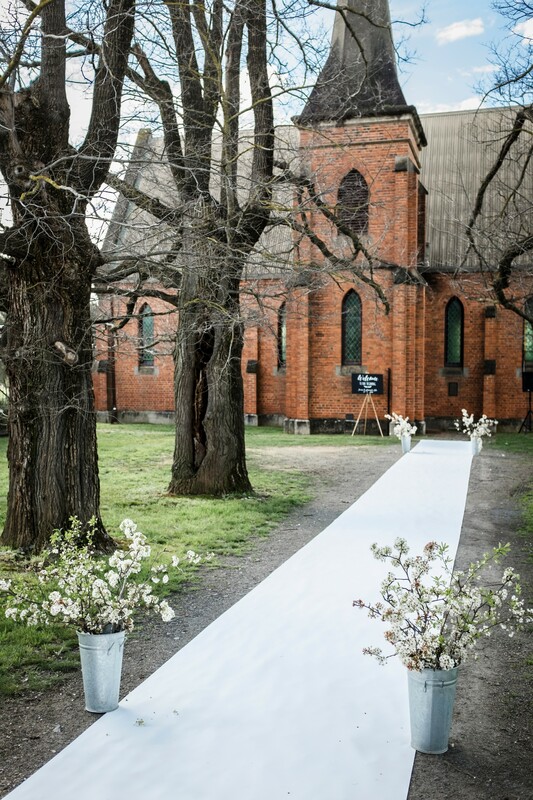 Do a dress rehearsal with the wedding party to ensure everyone knows what to do, where to stand and when to walk. Usually the table settings are done in the afternoon; double check these once complete and make any last-minute suggestions to the decorator. If there is time, book in a relaxing massage for the late afternoon or early evening. Aim for a relaxing evening with key loved ones. Also ensure you are in bed early and don’t drink too much, so you are well rested for the wedding day. Give a small memento to the wedding party members the night before, as a thank you for their support. For bridesmaids, often this is some jewellery to wear at the wedding. You are well organized and the key people have been nominated as responsible for particular tasks/areas on the day – so now it is time to simply relax and enjoy the day. Write and send thank-you notes to guests and helpful vendors.